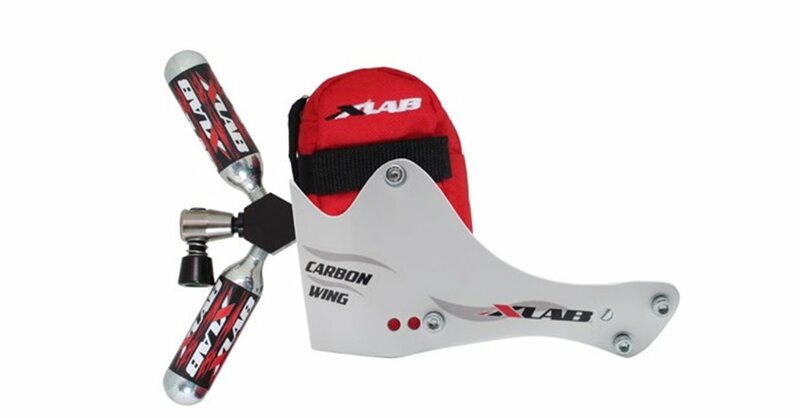 XLab now offers a mini bag that can be mounted down inside their Xlab Carbon Wing and Super Wing. It will also attach to the rear of the Carbon Sonic, Sonic Wing, Turbo Wing, and Mini Wing system. 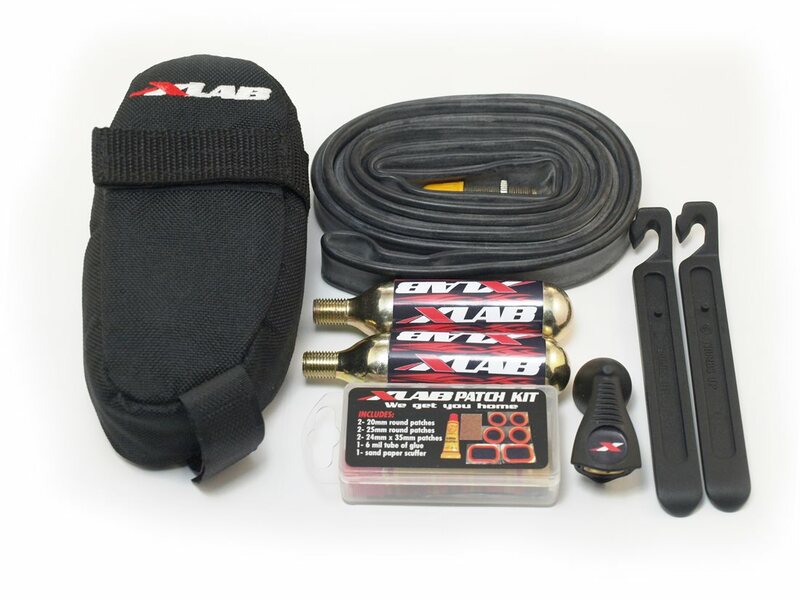 The XLab Mini Seat Bag will carry 2 CO2 cartridges, an inflator, a pair of tire levers, patch kit, and a multi-tool. 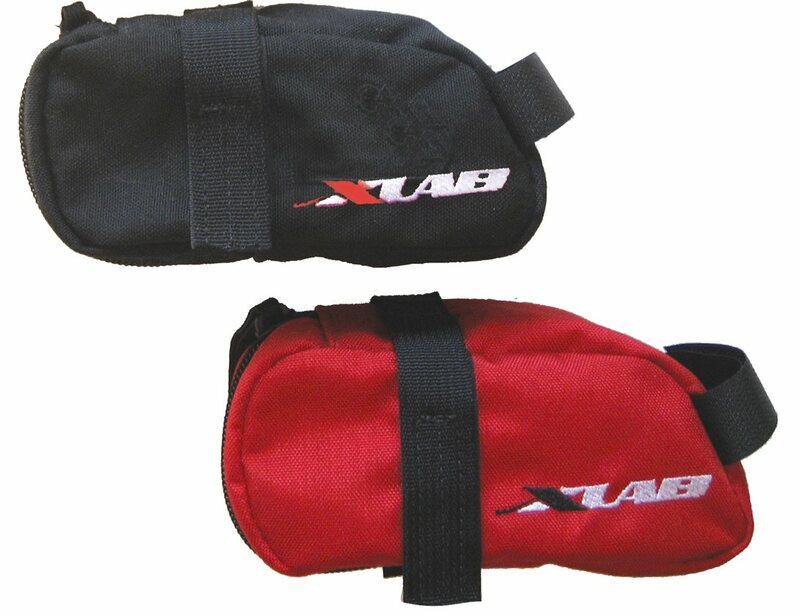 XLAb constructed this bag out of tough Cordura 500 denier fabric and you can chose to go with red or black. 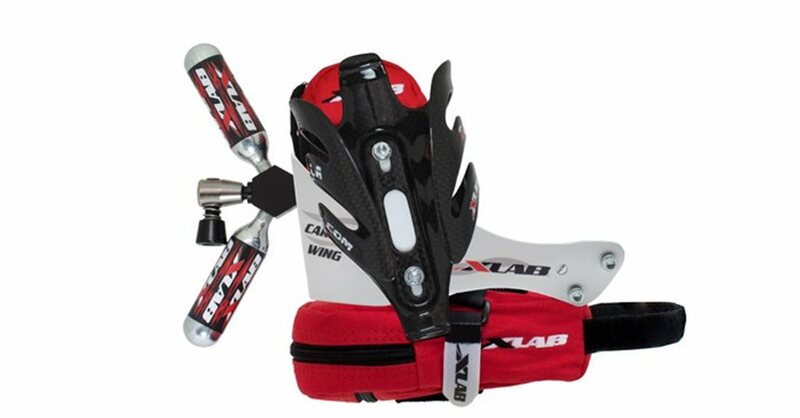 It will be installed with the included velcro strap and the seat post strap is long enough to wrap around larger aero posts. Delivery was prompt, even to Sydney Australia. The bag arrived in perfect shape and was ready to go with easy instructions. Service was terrific. I will use Jenson again and would recommend them.